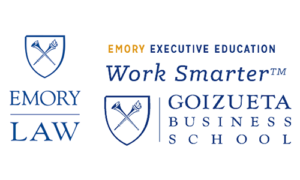 Emory Executive Education is your partner for world-class executive development. 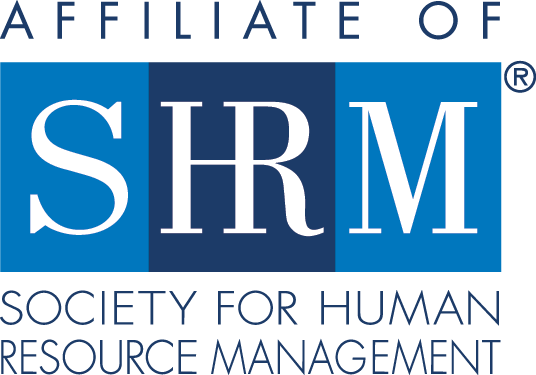 Whether you seek a partner for your professional development or for the development of your team’s and organization’s leaders, Emory Executive Education offers programs ranging from short courses and certificates to comprehensive custom engagements. Emory Law’s Juris Master Program, a 30-credit-hour master’s degree in law, is designed to help non-lawyers enhance their knowledge of the law, advance their careers, and broaden their professional impact. The juris master is offered in an on-campus and online format, and can be completed in up to four years.